A new version of the Linux Kernel has been released by Linus Torvalds this week which brings with it a fix for the occasionally caused system interruptions when writing to slow storage devices. Together with a multitude of new features and tweaks. Another major difference in the Linux Kernel 3.3 release is that its now also been merged with Android Project. 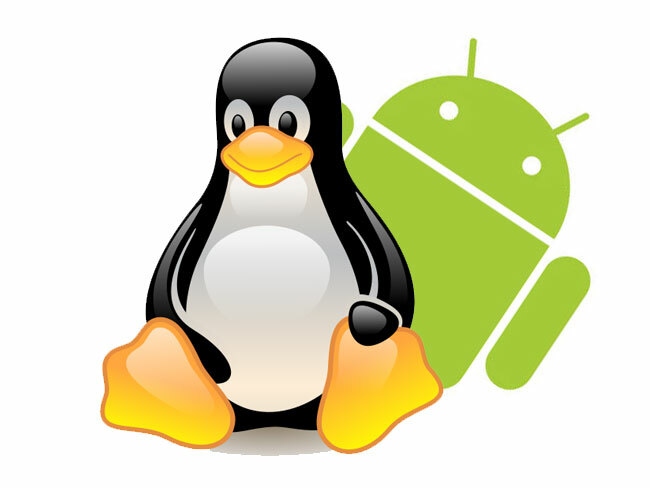 The merger comes after many years of disagreement between developers from both Linux and Android Projects. The Linux Kernel 3.3 release now also makes it possible now to restripe between different RAID levels. As well as a new debugging utility named “integrity check”, has been added to aid developers with creating software and applications. Lots more alterations have been made to the new Linux Kernel 3.3 which can be viewed over on the Kernel Newbies website.